Trust the Professionals at Big Easy Home Inspections. Shouldn’t you expect a professional who is qualified and educated? We adhere to a strict code of ethics and standards of practice as set forth by ASHI, the American Society of Home Inspectors. Our inspectors are constantly improving their skill set and breadth of knowledge so we can stay up to date with the latest industry practices. We provide service beyond inspection day. We work together to answer all of your questions and concerns – even if you aren’t sure. Big Easy Home Inspections is there for you and your family. Not just any inspector, we put your needs first. 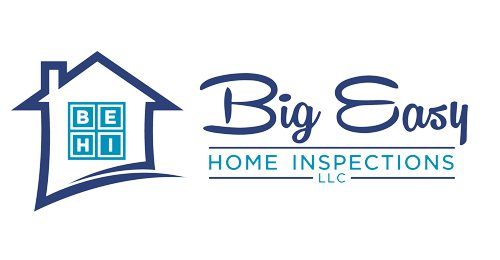 Big Easy Home Inspections provides inspection reports that are clear and easy to understand. We use state of the art reporting software through Spectora. You expect more and we deliver!